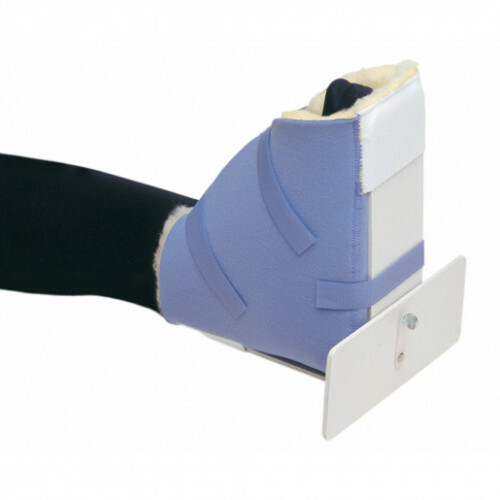 90° upright frame with internal/external rotation in 10° increments helps control foot drop. Disposable poly/pile liner provides toe and heel protection. Service is excellent and I received my order quickly.